We are proud members of the Pilates Method Alliance® (PMA), the international, not–for–profit, professional association dedicated to the teachings of Joseph H. and Clara Pilates. The PMA’s mission is to protect the public by establishing certification and continuing education standards for Pilates professionals. 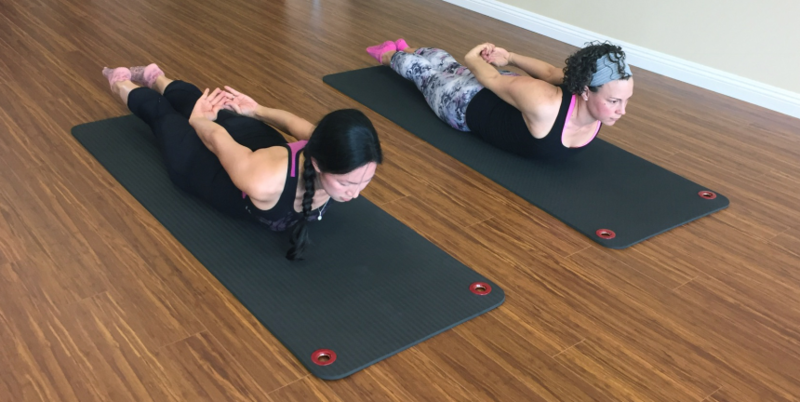 All our instructors are Classically trained in the Pilates Method and PMA Certified Pilates Teachers, which means they have met the national standards for Pilates teachers and passed the third-party accredited exam developed by the most experienced Pilates teachers in the industry.